The transformation of our cities into more accessible, sustainable and efficient places is an important challenge our society has to face. 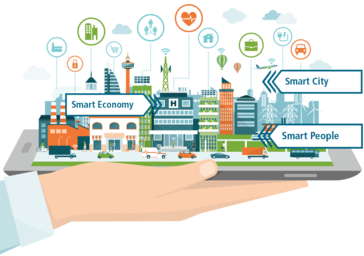 In the Smart Cities project mySMARTLife, funded by the European Union, three Lighthouse Cities (Nantes, Hamburg and Helsinki) and four Follower Cities (Bydgoszcz, Rijeka, Varna and Palencia) have taken on this challenge. In the different demonstration sites, 150 Smart City actions will be deployed and the Innovative Urban Transformation concept will be tested and replicated. It is an integrated approach comprising ICT, energy and mobility aspects in which the citizens remain at the centre of the transformation process. In this first edition, we explain what is behind the Smart City strategy and present the mySMARTLife Lighthouse and Follower Cities at the heart of the project. In addition, we will inform you about news from the cities, the project and our Smart City Sister Projects. We will also announce future events where you can meet the mySMARTLife partners and get first-hand information. 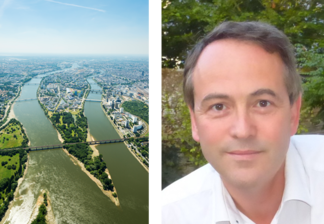 "The mySMARTLife project will contribute to the ambition of Nantes Metropole to promote inclusive innovation with and for all. 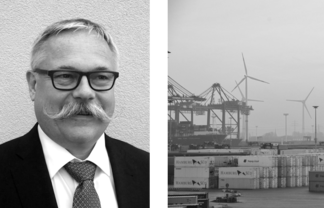 It will accelerate its urban transformation through innovative energy transition, mobility and digital models thanks to the dynamics of local and European partners working together." Nantes is the sixth largest city of France offering its inhabitants a high quality of life. Facing a steady growth in its population, the city relies on creativity and innovation in urban planning and on sustainable development. In its demonstration site "Ile de Nantes", new solutions in district heating, retrofitting, mobility and infrastructure will be tested. 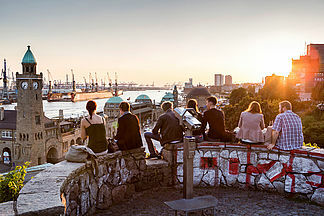 The second largest city in Germany counts among Europe’s most liveable and economically strongest cities, making it attractive especially for young people. 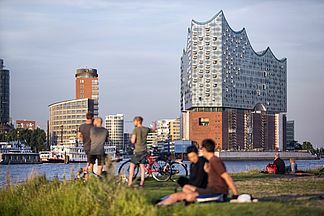 Therefore, Hamburg is undertaking great efforts to put its Smart City approach into reality by using smart technologies and implementing numerous interdisciplinary pilot projects in the borough of Bergedorf. 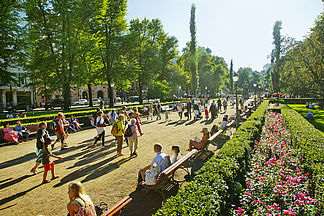 The capital of Finland is one of northern Europe´s major cities. It is continuously at the top of comparisons and evaluations of the European and global Smart Cities. Helsinki’s demonstration area Vanhankaupunginlahti (old Town Bay) is representing the history, present and future of smart energy systems in Finland. 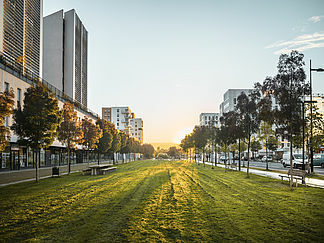 Besides this, Nantes Metropole has also evaluated first results of “The Great Debate on Energy Transition”, which took place from September 2016 to March 2017 in Nantes with the aim of including citizens and local actors in energy transition actions. This will form the frame for citizen engagement workshops organised within mySMARTLife. for thermal or electric solar use as well as the local heating network. The planning of the humble lampposts is almost finished and realisation will follow shortly. Finally, a first information event in May started off interactions with all relevant stakeholders. All efforts are framed by active participation at conferences worldwide and the organisation of excursions at the mySMARTLife intervention area in Bergedorf. 12th June and the EU Sustainable Energy Week in Brussels in collaboration with other project partners. 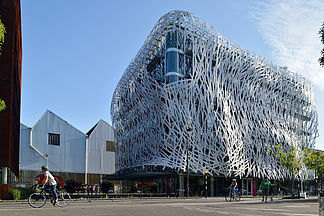 which comprises a wide spectrum of the city’s characteristics (e.g. sustainable energy, mobility, public procurement, citizen engagement), analysed by summarising existing good practices and potential for improvements. 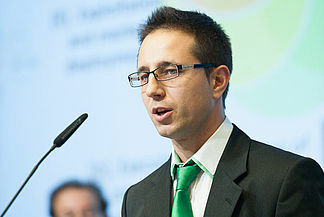 Moreover, the Helsinki partners have prepared several energy and mobility actions during the first months of the project that are going to be realised in the autumn of 2017.
mySMARTLife is one of nine European Smart Cities and Communities Lighthouse projects, currently receiving funding within the European Union's Horizon 2020 research and innovation programme. 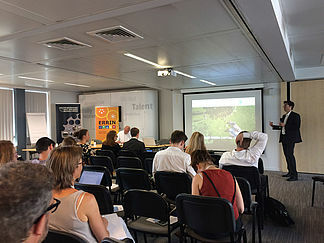 This year’s European Sustainable Energy Week (EUSEW) brought together the nine smart city Lighthouse projects in a special policy session entitled “Smarter is cleaner” on 22nd June 2017 in Brussels. Representatives of the Lighthouse and Follower Cities exchanged on the environmental, financial and societal benefits of smart solutions. 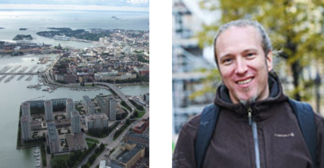 Mikko Martikka (Helsinki) and Gabriel Rubi (Palencia) represented mySMARTLife in the panel discussion during the policy session.